The @SlantsixGames Twitter account has posted a slew of answers about the upcoming Resident Evil: Racoon City Game. Peter Doidge-Harrison talks about some of the Multiplayer details, the new game modes, and some of the challenges they faced during development. The biggest challenge was trying to keep the Resident Evil atmosphere while building a totally different style of gameplay. Capcom was very clear that they wanted a squad-based third person shooter set in the Resident Evil world. I think it works really well – I’ve personally always wanted to go back to Resident Evil 2 with a little more ammo and training, and some squad mates to support me. This decision has allowed us to up the ante with the number of zombies and B.O.Ws as well as the difficulty of some of the encounters, so it doesn’t completely lose the survival horror feel, but it’s been an interesting challenge for sure. The rest of the answers can be found here. 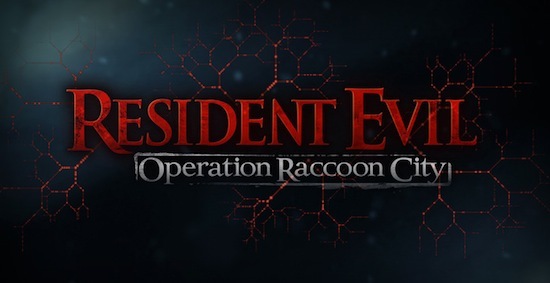 Resident Evil: Operation Racoon City releases on March 23rd for PS3 and Xbox 360.